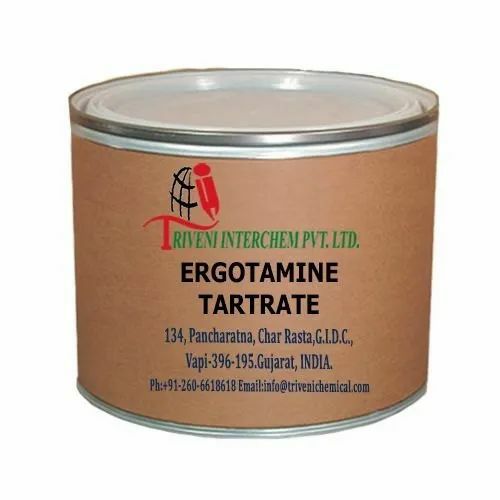 Ergotamine tartrate (379-79-3) is white powder. it is use in vascular headaches, migraine headaches, cluster headaches Industry. Storage: Keep container tightly closed. Keep container in a cool, well-ventilated area. Waste Disposal: Waste must be disposed of in accordance with federal, state and local environmental control regulations.